The 'Mooy'st important giveaway ever! 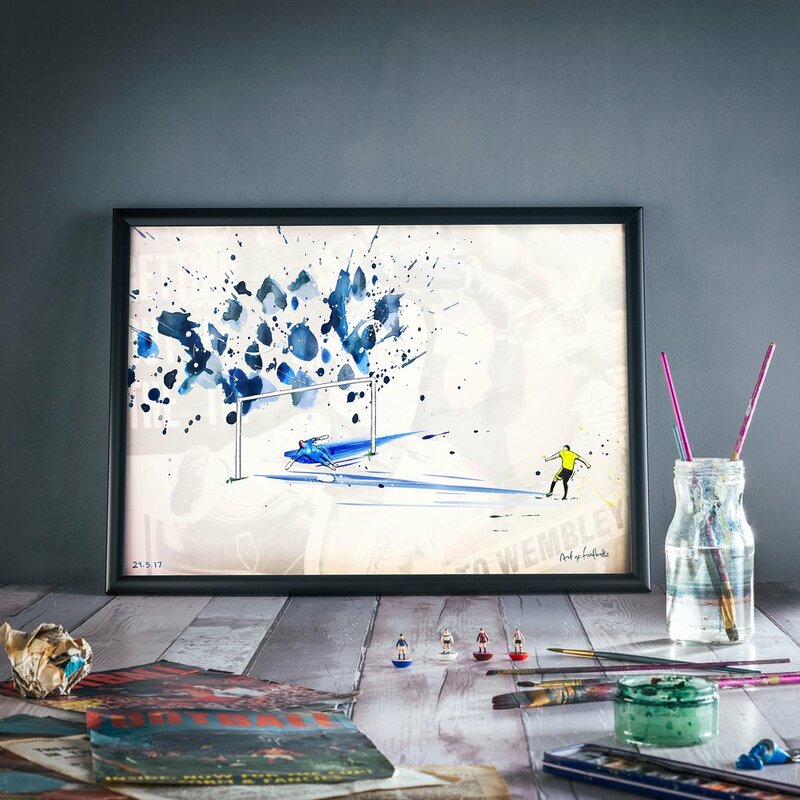 Art of Football create hand crafted designs that try to capture the energy, passion and euphoria that erupts from that one magical kick of a football. 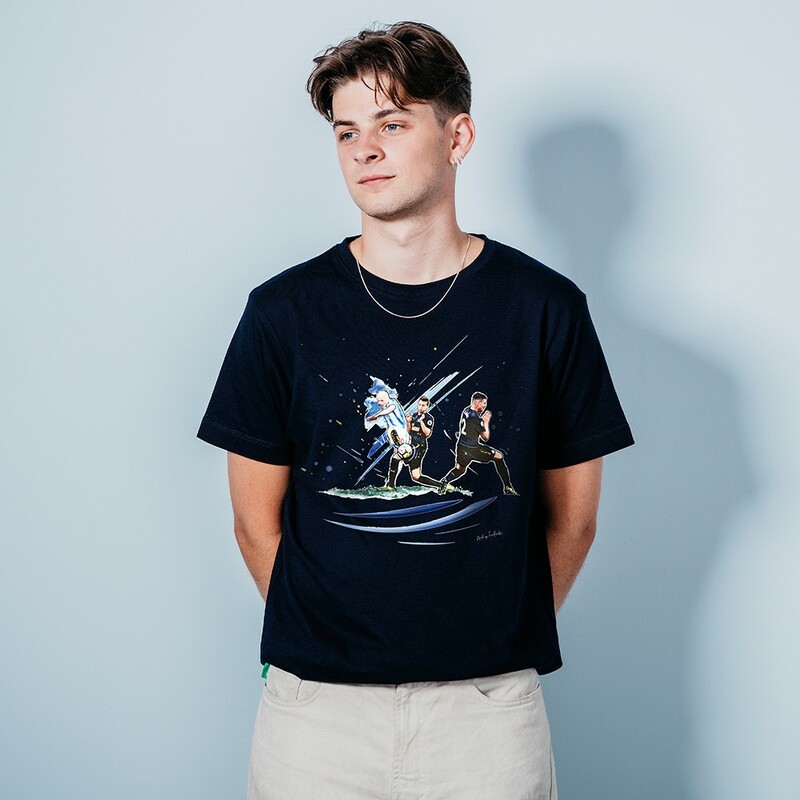 They only produce a limited number of each design, so your T shirts or print, like any good piece of art, are exclusive and completely original. They have followed up their design of Schindler's promotion winning penalty with Aaron Mooy's beauty in our first ever Premier League home win. 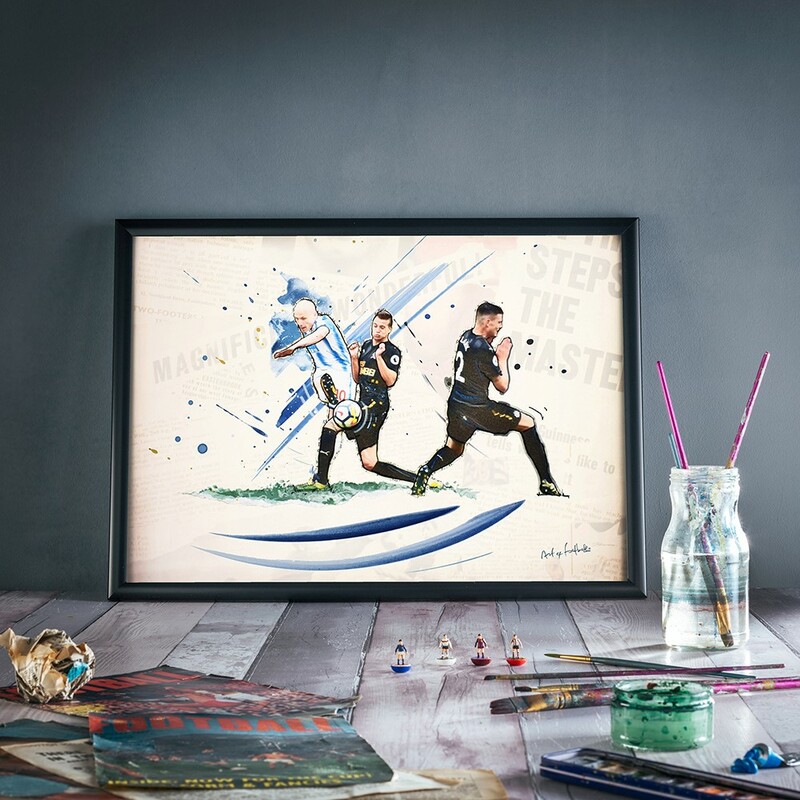 Don't forget to check out Art of Football's other Huddersfield Town designs. 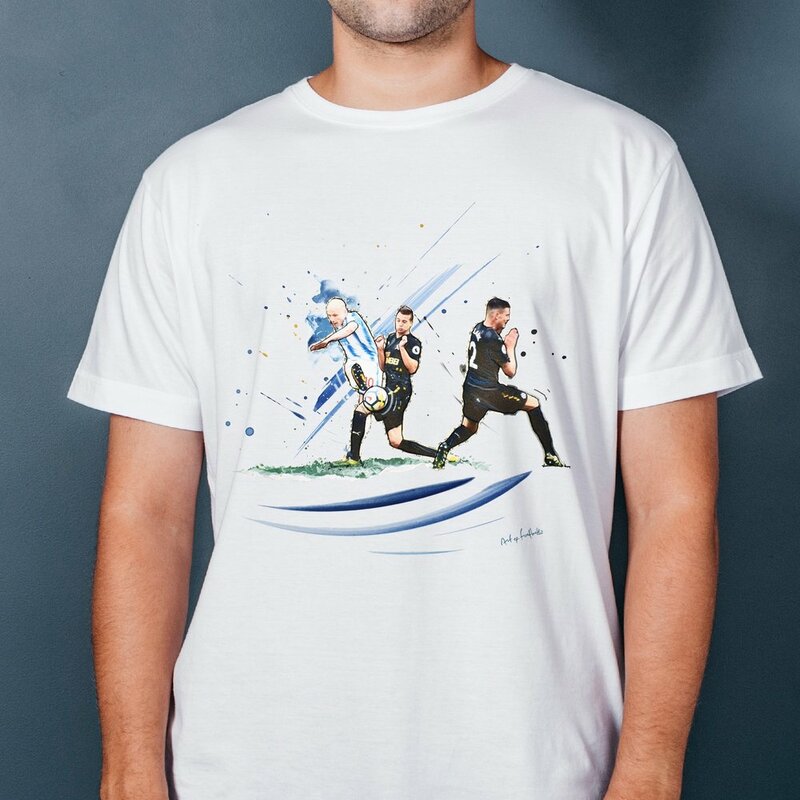 Want a chance to win a free print or shirt (Mooy design only)? Then fill out the form at the bottom of the page to enter. Don't delay as entry will close at 10pm on Wednesday 13th September. This competition is now closed. Thank you to everyone who has participated. The winner will be announced later this week.